As a result of the digital pinhole photos workshop, you will be able to use your pinhole lens with many more picture taking opportunities. To progress, we are required to be prepared to embrace serendipity and ambiguity for a far greater artistic interpretation of the chosen subject matter. We all need to step outside of our conventional zone of comfort with conventional lenses. 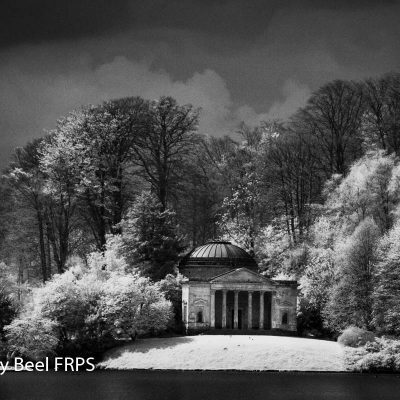 The workshop tutorial will cover topics such as: is a tripod necessary? High ISO film grain Vs digital noise, unlimited depth of field, the inherent softness of pictures, prefered lighting, aspect ratio and composition. Pinhole lenses are available in two types, fixed and variable aperture. 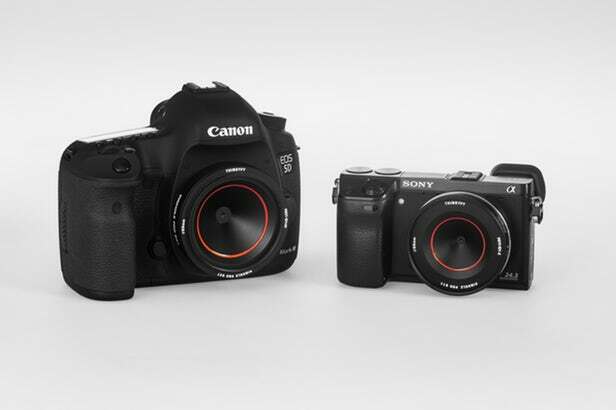 With the fixed type the apertures can vary from f100 to f500. 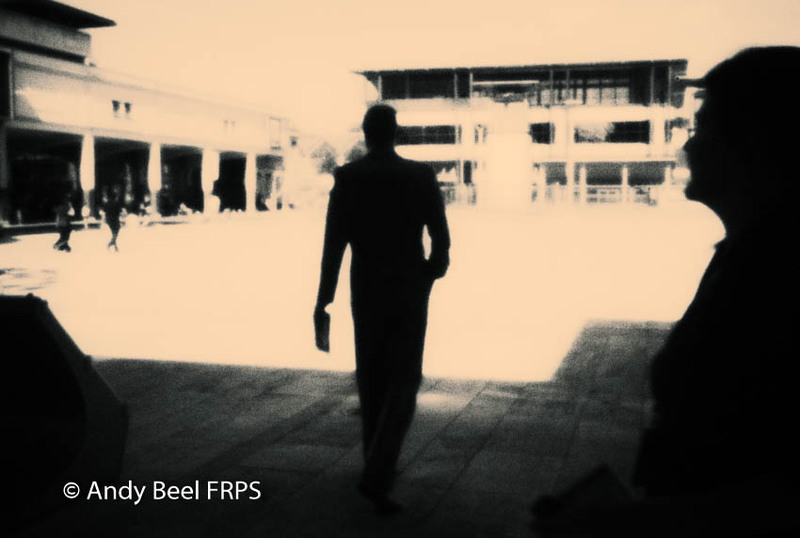 There are pinhole exposures calculators available online as an App for your phone. I am happy with raising the ISO and allowing the meter to suggest a shutter speed. A fixed Pinhole lens is actually a camera body cap adapted to allow a very small hole to positioned in the correct location. I have the variable pinhole lenses as supplied by Thingyfy Pinhole Pro lens which has a range of stops from 0.80mm to 0.10mm. The lens performance between 0.35mm and 0.80mm could not be described as acceptably soft, the pictures are out of focus. The variable pinhole begins to work effectively at 0.30mm and below. 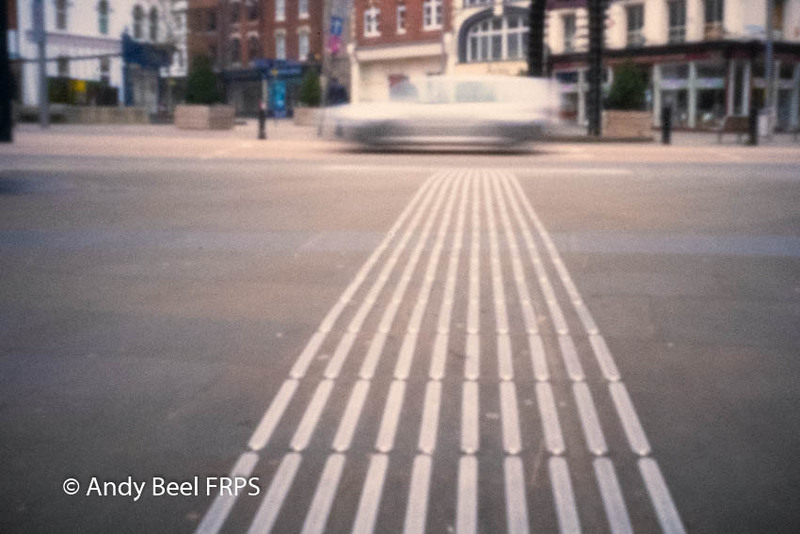 The focal length of most pinhole lenses is 50mm this set by the distance from the sensor. Starting at 10.00 the day concludes at approximately 4.30 pm. 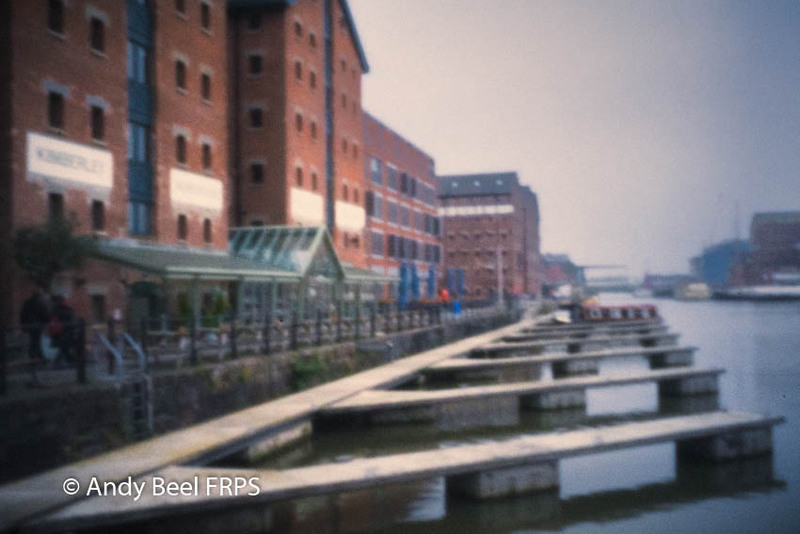 Transport to Gloucester Dock’s, meals, drinks, refreshments, entrance charges, parking. Please go to our frequently asked questions page to help you with your questions. 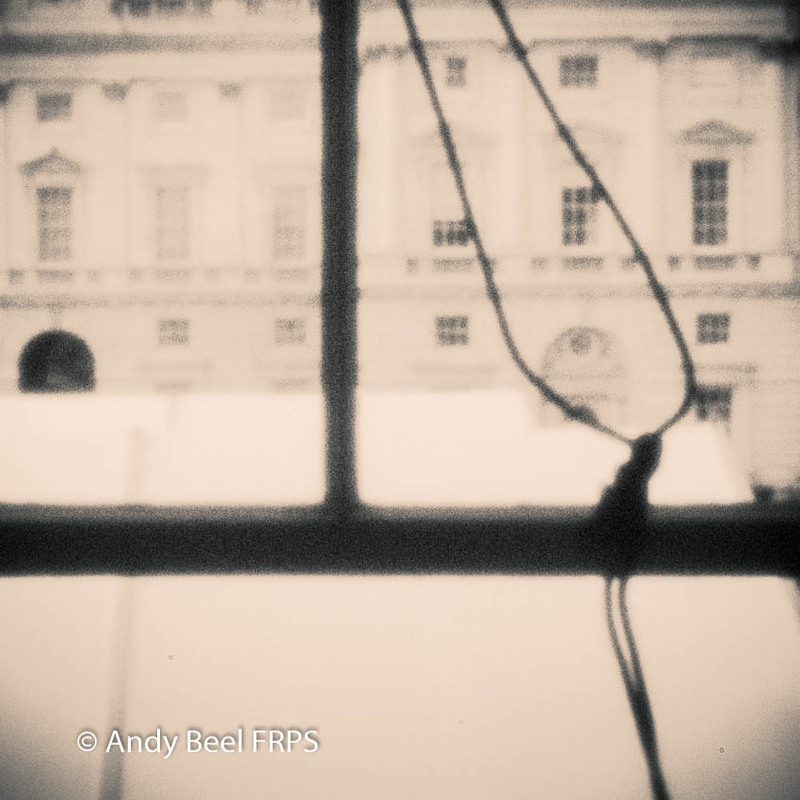 If you are using a pinhole lens with film you are more than welcome to join us and share your experience of this evocative form of photography. 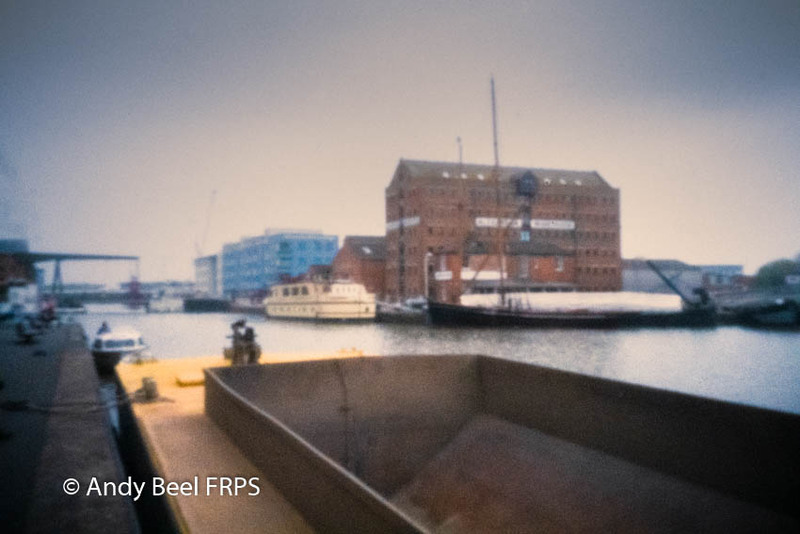 You will note that the pictures taken in Gloucester with a 0.10mm diameter pinhole (approx f500) give the pictures a less soft look than the pictures taken with a fixed f185 pinhole. Post-processing determines the style and look of the finished picture. You as the photographer in charge of the artistic process can choose any style for your pictures you desire. For the pictures shown here, I have used a digital Lith style, there is no necessity for you to follow suit. However, I offer 121 tuition in all types of post-processing should you feel the need to strengthen your core photographic skills and knowledge. For the workshop, it is assumed you have a pinhole lens to fit your digital camera. However, I do have a Canon EF(s) and a Fujifilm X mount pinhole lenses that you may borrow for the day if you would like to. The group will be encouraged to share pictures they have taken on the workshop with the other participants so we can all learn from each other. Every group of participants yields a range of skills and experience and each member brings their own vision and style. As the workshop leader, I will also be reviewing and commenting on the pictures you take during the day and making insightful comments to improve your seeing and technical skills. 7 Is this digital pinhole photos workshop for me? This workshop provides the perfect opportunity for those participants who have a pinhole body cap lens or those who are prepared to make a small investment to purchase the necessary hardware. 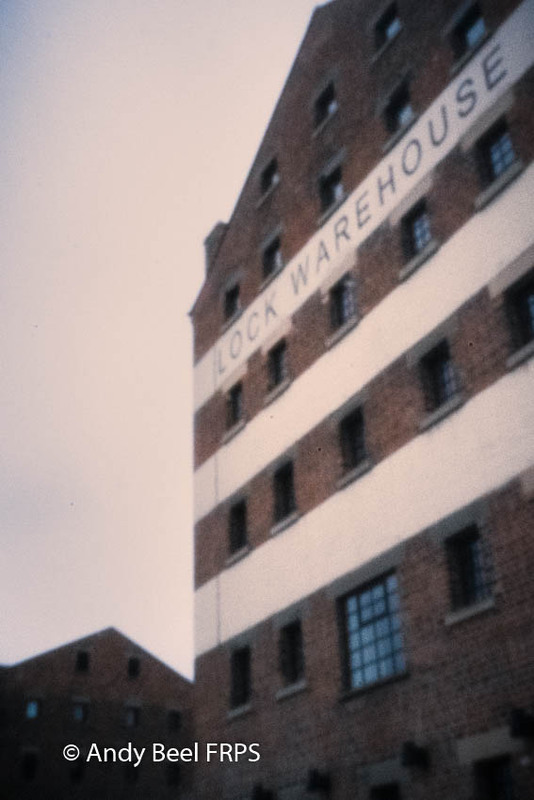 For the small outlay in the cost of a pinhole body cap and of the workshop, you will be able to determine if this style of photography comes from within side of you or not. 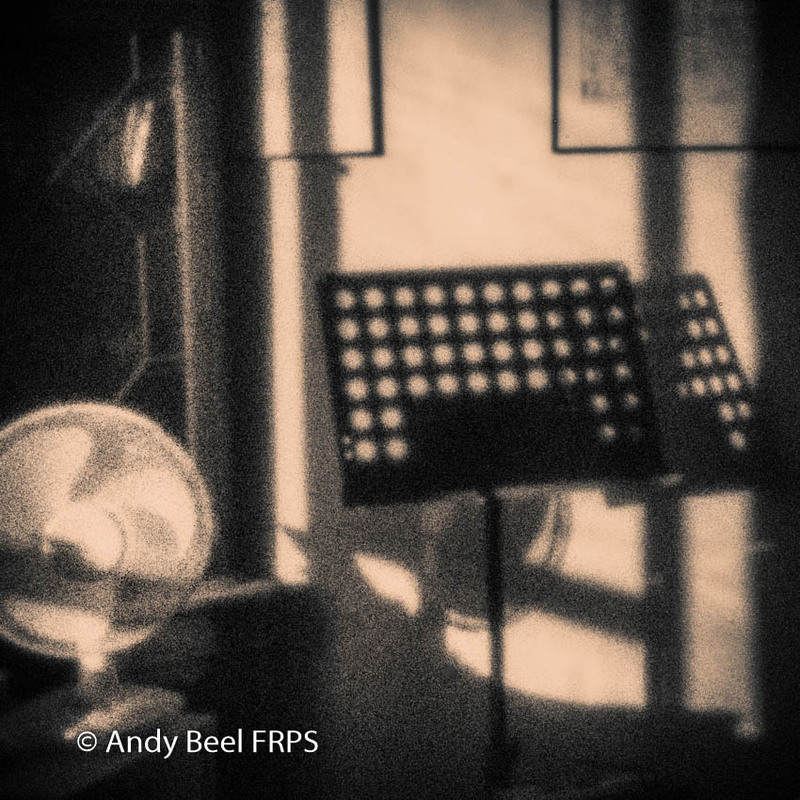 The pinhole lens has been around for hundreds of years, and now in the 21st century, we can use it to create pictures with great subtlety and suggestion. 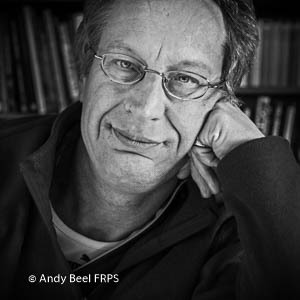 There is a trend in digital photography to become ever more realistic and representative of the chosen subject matter. 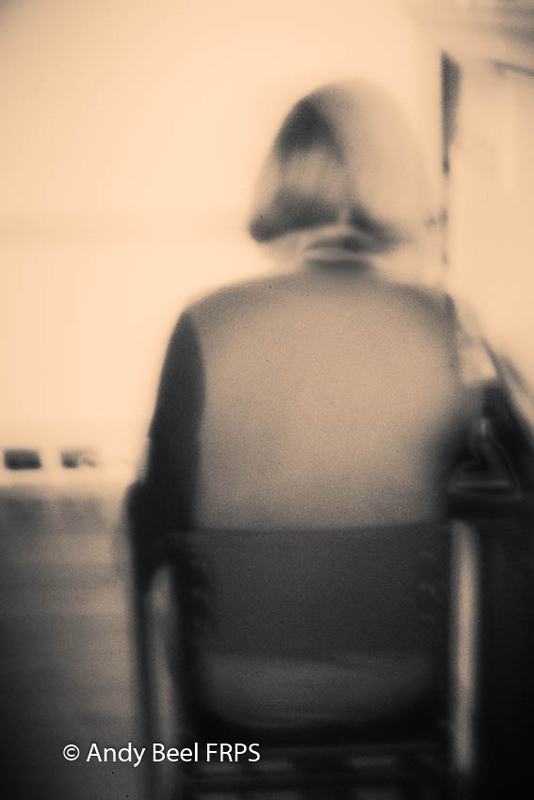 The pinhole lens allows the photographer and viewer to make their own assumptions about the meaning and context of the picture. This wonderful ambiguity facilitates “the viewers share” according to art historian Sir Ernst Gombrich. The viewers share being, the viewer’s own individual interpretation of the picture being presented. 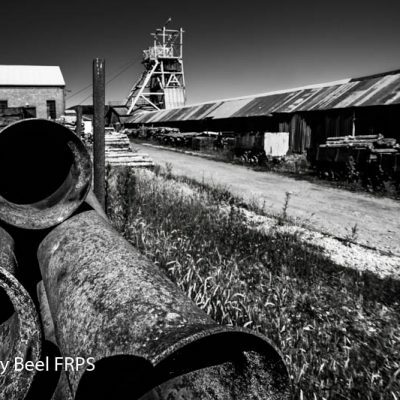 The workshop opens the door to explorations of your photographic vision and style. We are all attracted to different styles of photography for differing reasons. If you can see the appeal of a “less is more” approach to digital picture making, then you will be very welcome to join us. One of the aims of the digital pinhole photos workshop is to encourage you to celebrate the beauty that is created with a distinct lack of picture clarity. When you are ready to book please return to the top of the page.